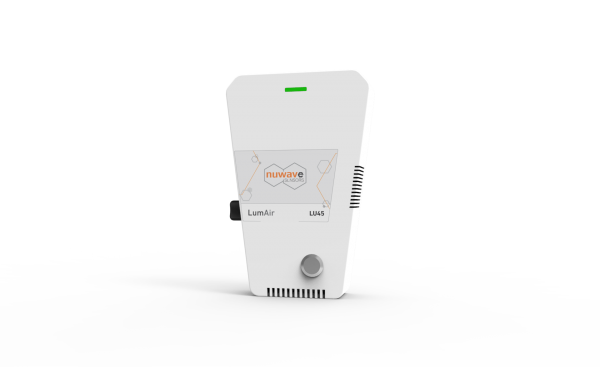 The LumAir significantly shortens contamination detection times and automates the sampling, monitoring and detection process. 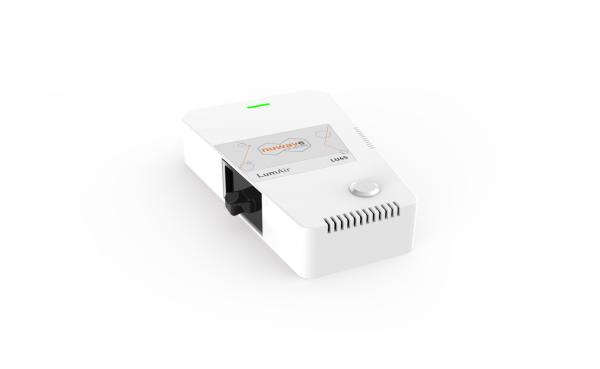 The system enables constant monitoring and reporting of air contamination events, which helps to control or prevent outbreaks of harmful airborne contaminants e.g. mould spores in IVF clinics. 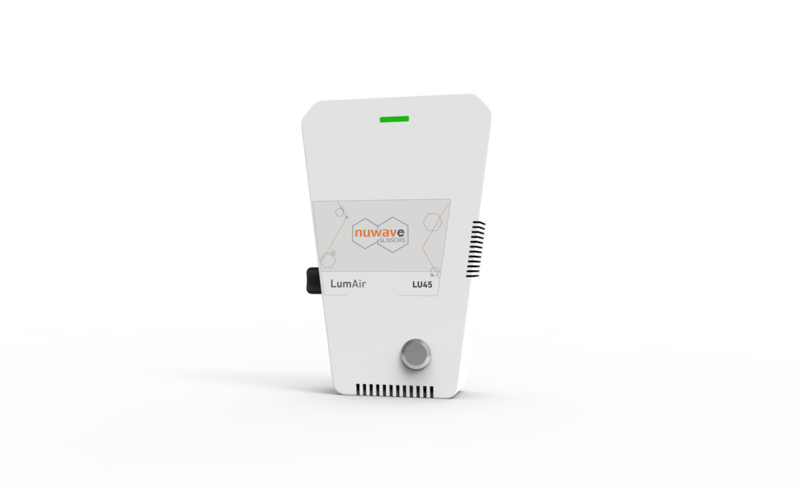 The LumAir has been developed to allow for continuous monitoring over extended periods e.g. 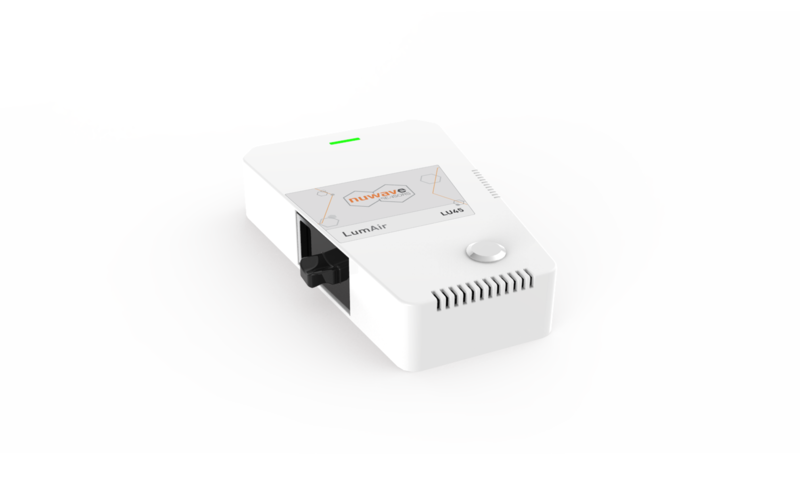 The Aspergillus cartridge has a monitoring time of up to two weeks. 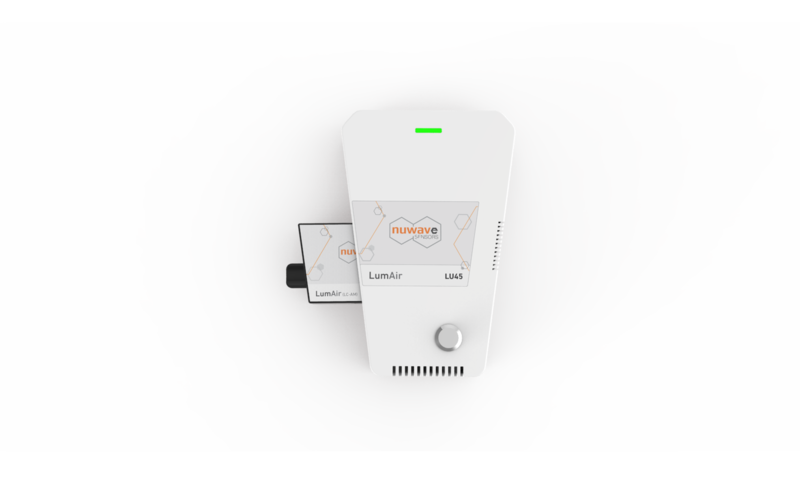 The sensor is connected to the cloud based monitoring platform, and users are kept constantly informed of the unit status through the user portal online. Users receive automated alerts via e-mail in the event of a contamination event. 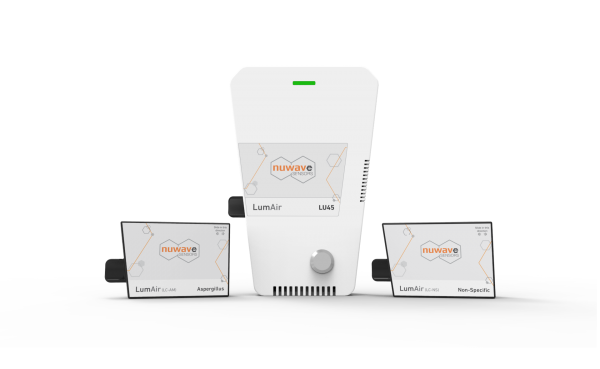 The LumAir sensor has been engineered to work with disposable growth cartridges. The system draws a sample of ambient air at 5-15 minute intervals (facility dependent). 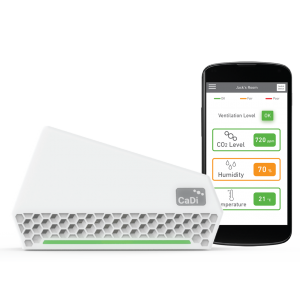 Spores and microbes suspended in the air are immobilised on a nutrient rich matrix in the cartridge, which is constantly monitored using a laser optics system. 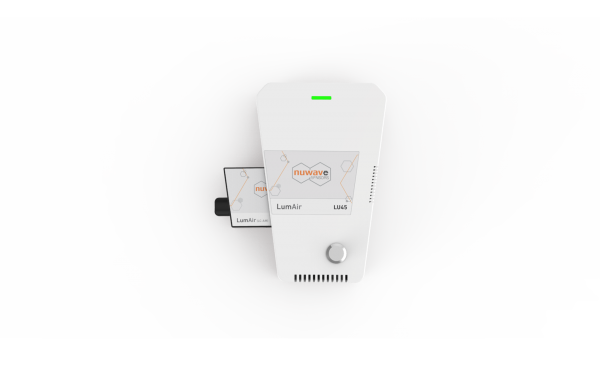 The unit communicates online to ensure up to date feedback of the environment, including temperature and humidity readings that can be used to assess sudden changes in controlled environments. The online portal provides information on the system/cartridge status, as well as the localised environment. The unit itself displays basic information using an LED array. 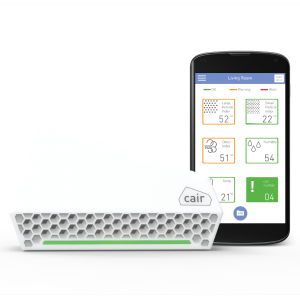 A Non Specific Cartridge gives the user a way of monitoring overall room hygiene with the cartridge being able to detect yeasts, moulds and bacteria that grow at room temp. This is the ideal cartridge for a user requiring high levels of cleanliness. A specialised cartridge available is the Aspergillus cartridge; This allows general levels of fungal presence to be monitored while having enhanced detection potential for Aspergillus species. This is particularly useful to a user who has specific concerns regarding moulds. Other specialised cartridges are also available on request once system compatibility testing has been completed.